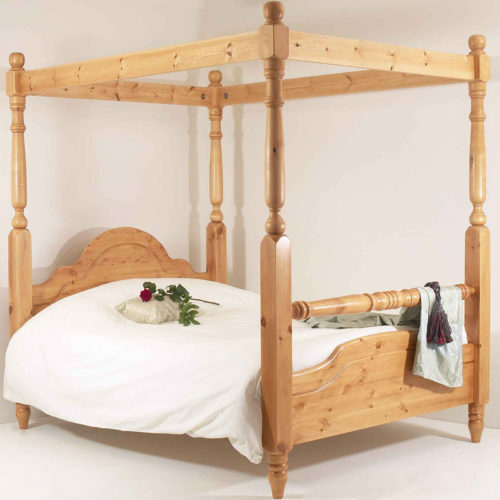 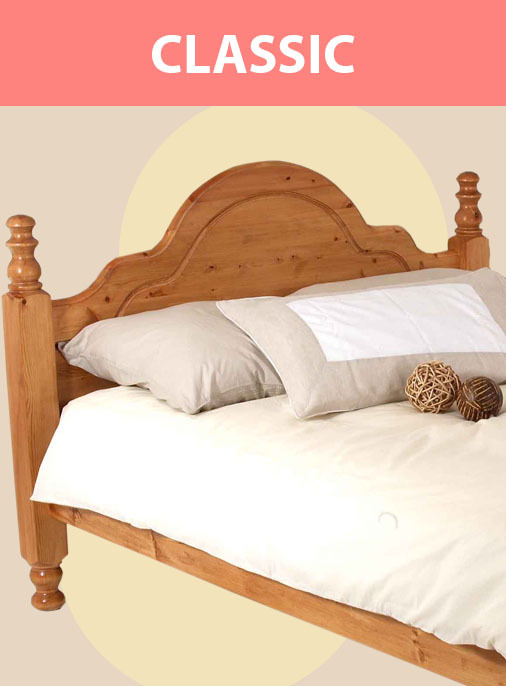 This is the Four Poster design of our popular Chunky pine bed (5ft king size pictured). 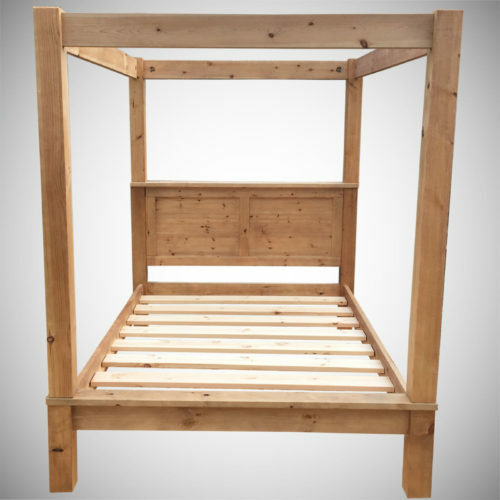 It is available in several options including a choice between slatted or panel head end and with low or high foot variants . 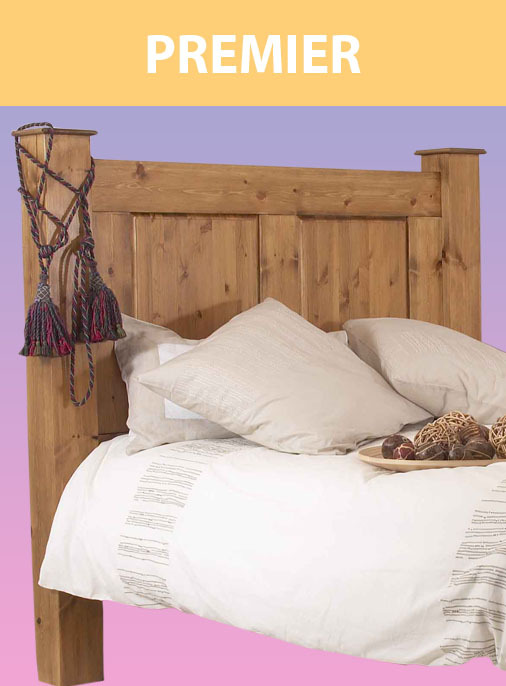 As with each of our bed designs, the Chunky Four poster makes full use of our Hidden Fittings and strong premium slats. 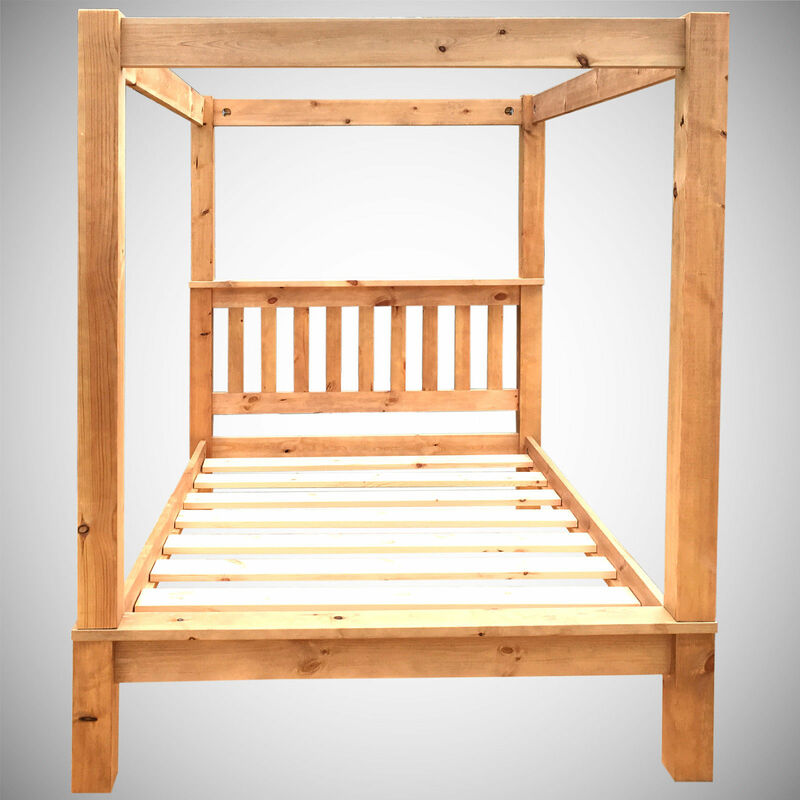 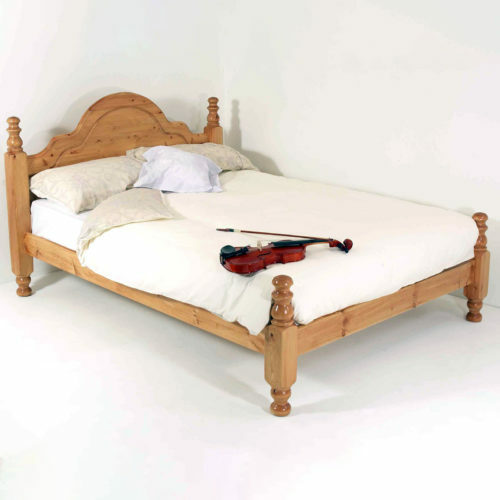 It is available in standard bed sizes from 3ft up to 6ft but can also be customised as part of our bespoke service. 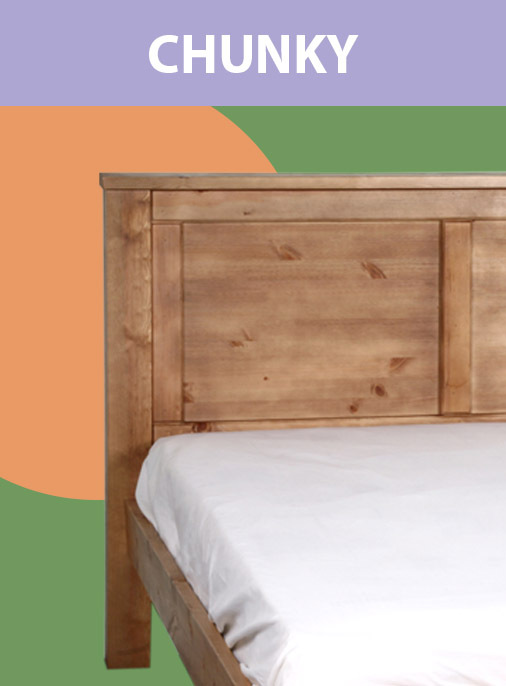 All deliveries are completed by our own team to ensure safe arrival of your new bed(s). 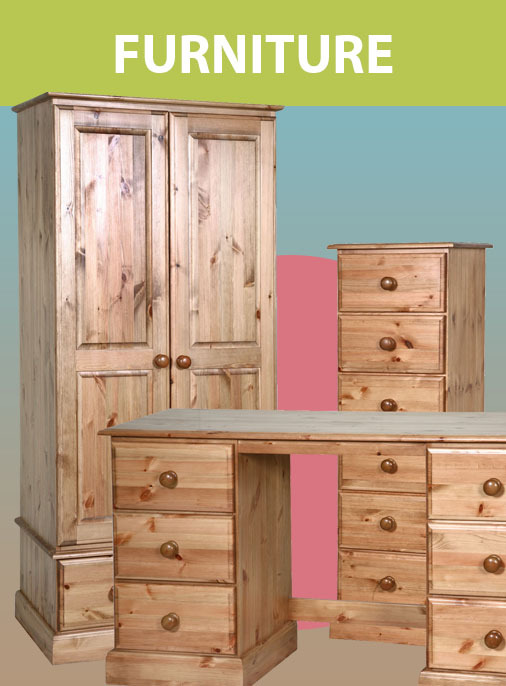 Current delivery lead time is 10-14 days (mainland England & Wales). 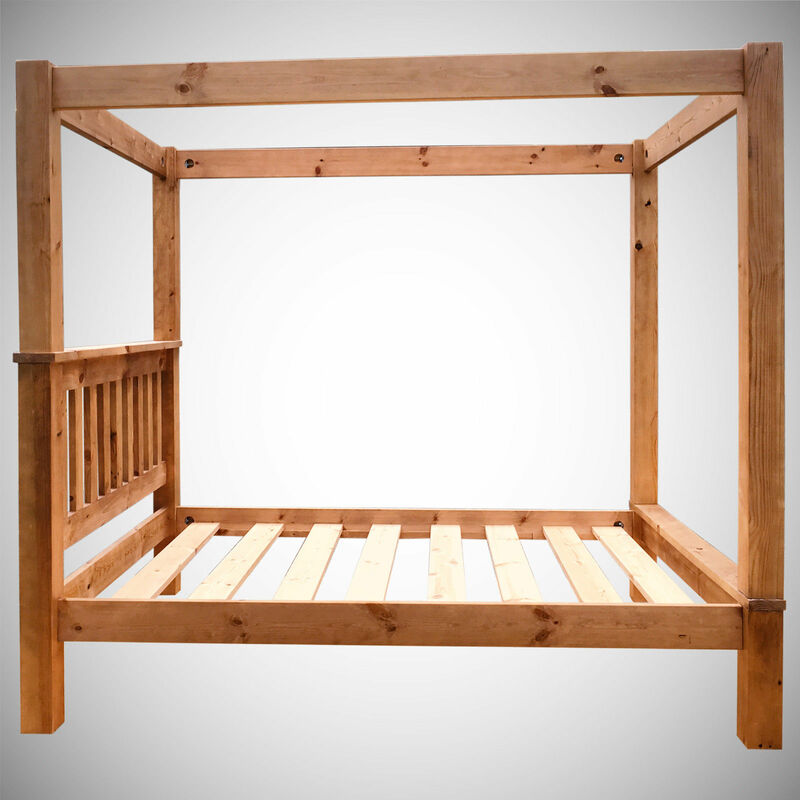 Scotland delivery times may be longer. 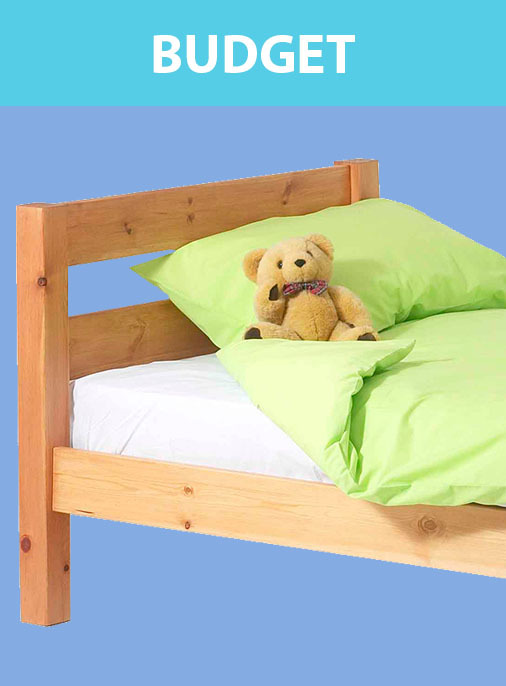 Please make sure we have a valid phone number as deliveries can not be booked in by e-mail. 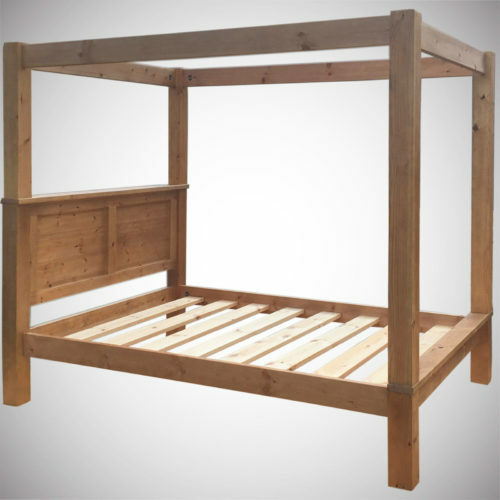 This product listing is for the solid pine bed frame only. 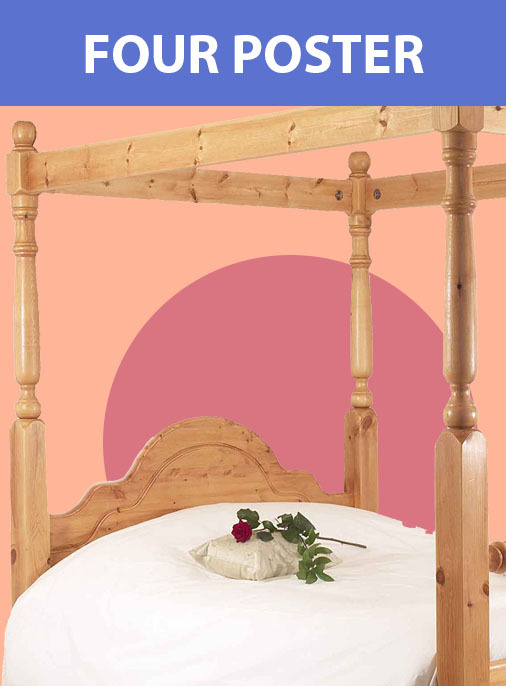 Images may include other items of furniture, mattresses, bedding and accessories which are shown for illustrative purposes only.